Born and raised in Calgary, Alberta, Rebecca has been working in the Calgary Real Estate market since 2008 where she has been helping wonderful people buy and sell homes. Rebecca specializes in purchasing and selling attached and detached single family homes, condos and apartments. 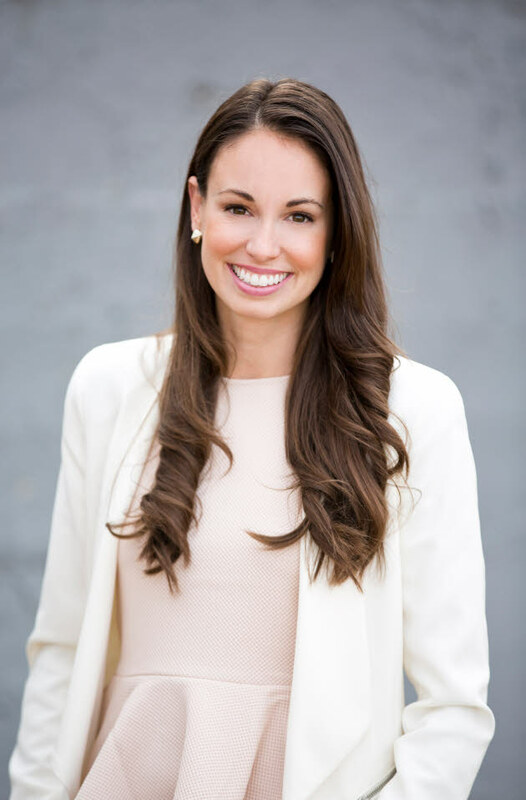 Whether entering the market for the first time, purchasing an income property, or buying your dream home, Rebecca's experience and personal style will ensure your expectations are exceeded. 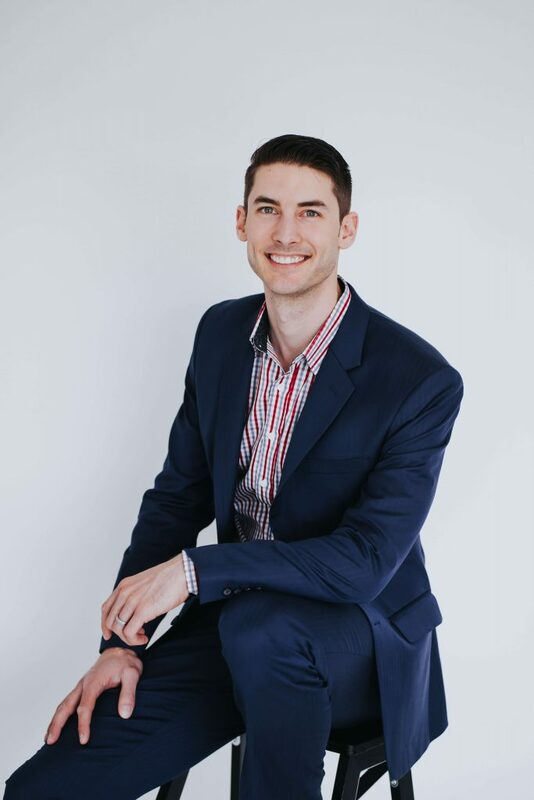 Born and raised in Calgary, Nelson worked as as drilling engineer for 6 years before leaving the oil industry to work full-time with Rebecca. Nelson has always been passionate about real-estate, and manages two income properties with Rebecca. 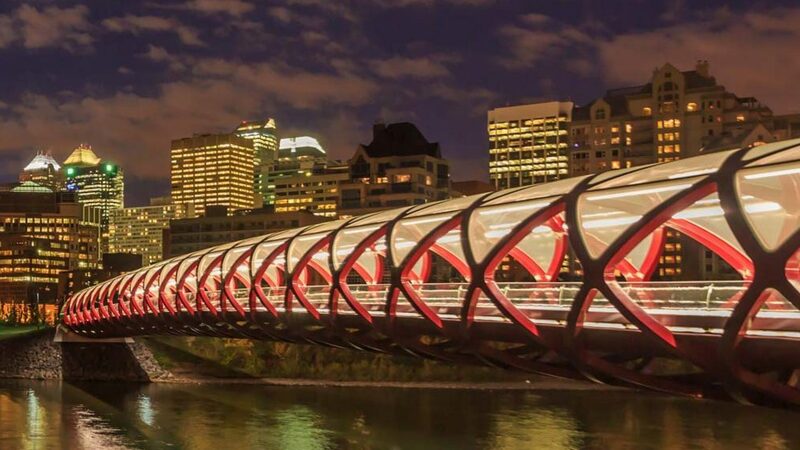 Nelson completed his MBA at the University of Calgary in 2015 and looks forward to applying his analytic skills and business acumen to Calgary's dynamic real estate market. Nelson and Rebbeca will help you realize the value of a full service realtor.